Following up on my post of my Favourite YA novels, and inspired by a discussion on tumblr about my post on female authors, here are my favourite Literary Fiction books, written by women! Basically my blog is now just a place I post book recommendations, I hope you’re all okay with that. May We Be Forgiven – A. M. Homes – If you’ve ever seen Breaking Bad, this is the book equivalent of that. There’s a huge ‘oh shiiiiiit’ moment on every other page. The Idea of Perfection – Kate Grenville – The rare occasion when a female driven romance gets recognised for prizes. This is a lovely, sweet story about two unconventionally beautiful people, set in the Australian outback. 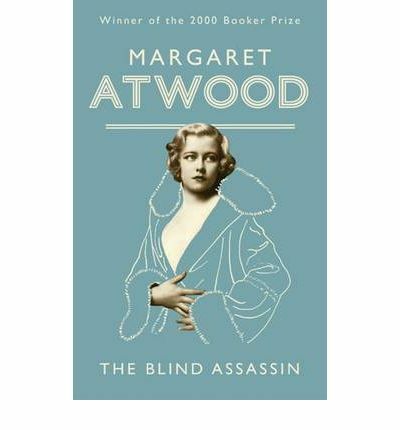 The Blind Assassin – Margaret Atwood – I read this when I was about 15 and I adored it. 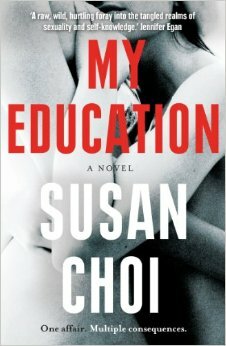 Super great book about female writers and relationships between sisters. The Paying Guests – Sarah Waters – Literally amazing. Twenties ladies falling in love and getting into trouble. This better win the Baileys prize or else. Station Eleven – Emily St John Mandel – This is a Dystopian, so I’m not sure if it’s technically Literary fiction, but it shares a lot of the same themes and in my opinion everyone should read it asap. 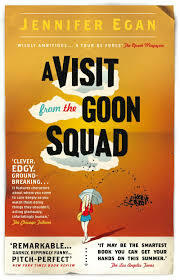 A Visit from the Goon Squad – Jennifer Egan – Goooood, I love this book so much. It hops from person to person via vague connections, and every POV is distinct and different and it’s! amazing! One storyline is told through powerpoint slides, and idea that may have *cough* inspired some elements of The Next Together. The Miniaturist – Jessie Burton – Historical fiction with a little hint of magic, set in Amsterdam, with amazingly complex and brilliant female charaters. If I was going to carry this series on (which I most definitely am) what would you like to see next? My favourite historical books? Dystopian books? Graphic novels? Let me know in the comments! 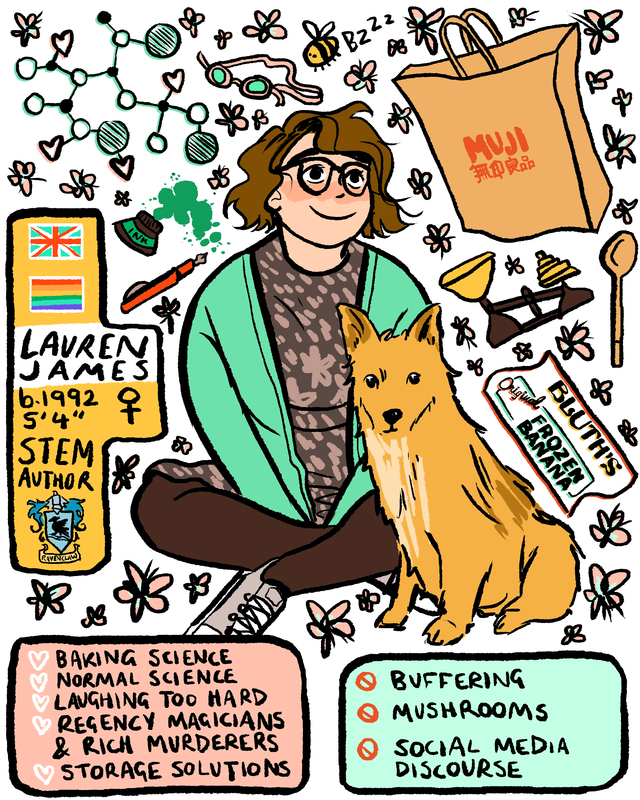 This entry was posted in book recommendations on 17/03/2015 by Lauren James.